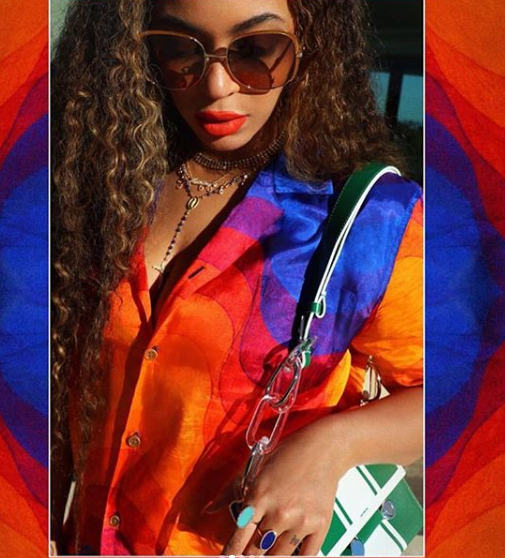 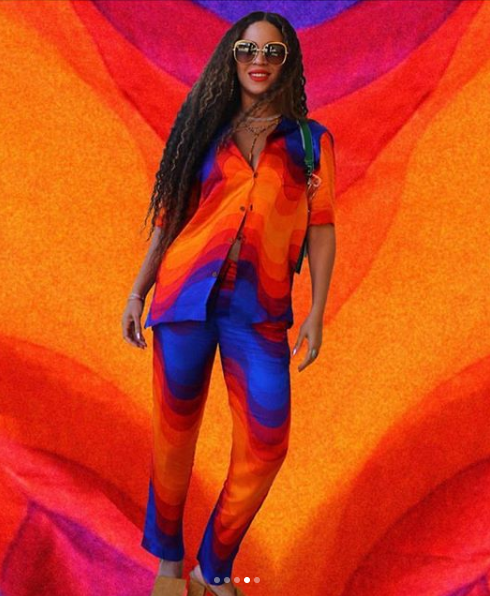 Beyonce was pictured clad in a multicoloured outfit and fans were not so impressed with her style. 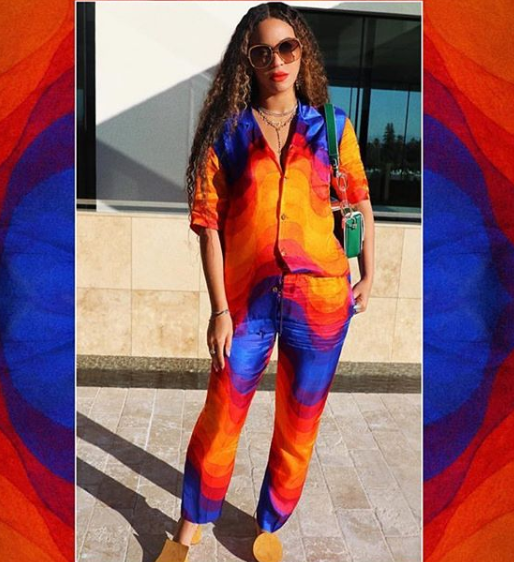 The mother-of-three had on a free-flowing multicoloured shirt and trousers to match. 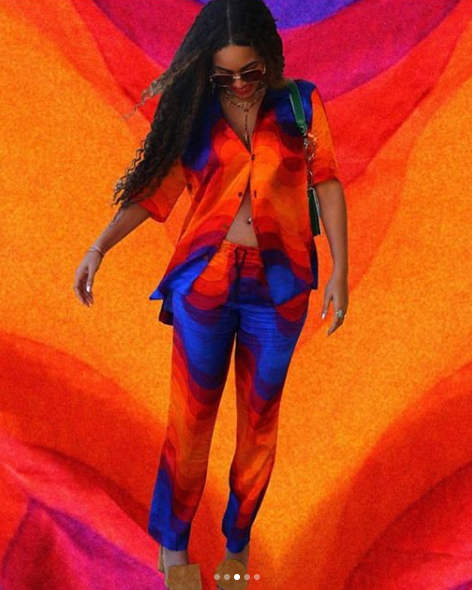 It didn’t flatter her curves like most of her outfits do and a number of people were confused as to why she wore something like that. 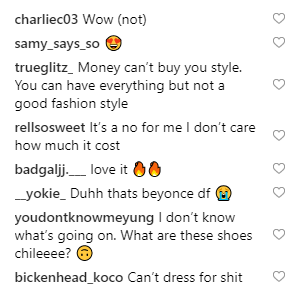 However, there were a number of people who said they loved it and that Bey would look good in anything.